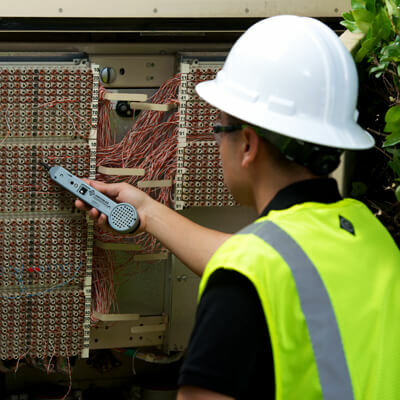 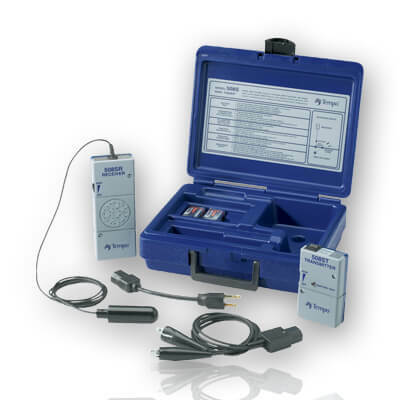 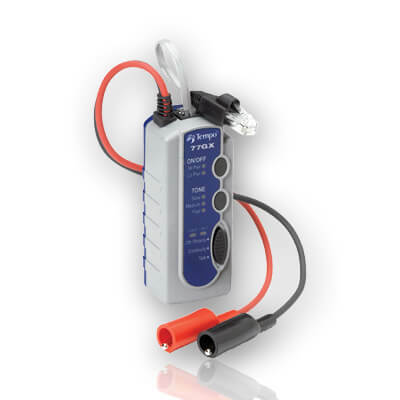 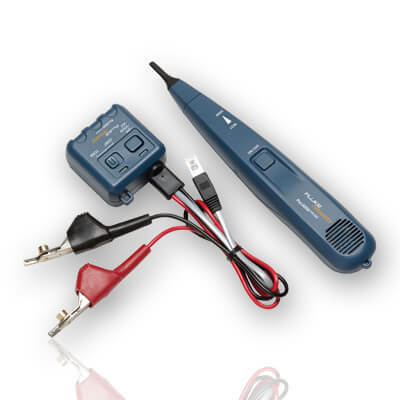 Tone and probe kits are used for tracing cables in wire bundles, on a patch panel or jack. 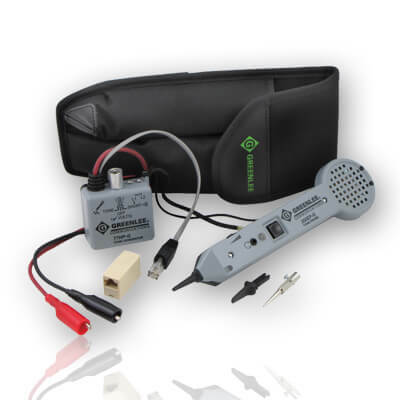 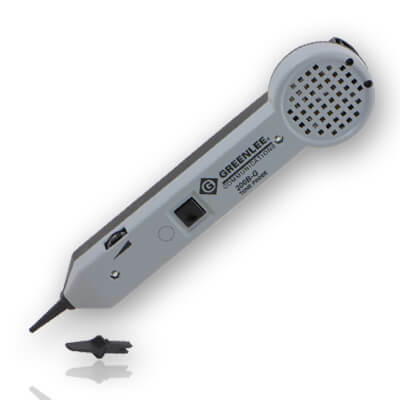 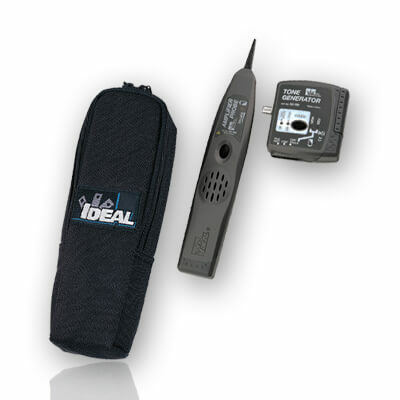 Greenlee is proud to introduce fully upgraded versions of its industry standard tone and probe tracing kits. 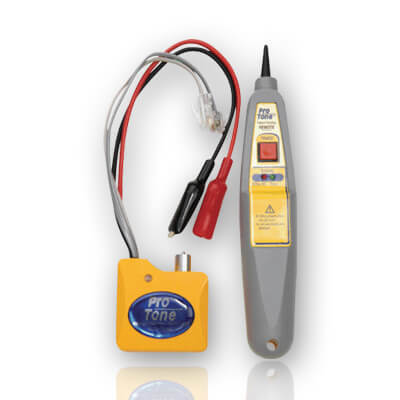 these all new kits offer superior tracing for low voltage applications such as telephone, data, and security alarm wiring.